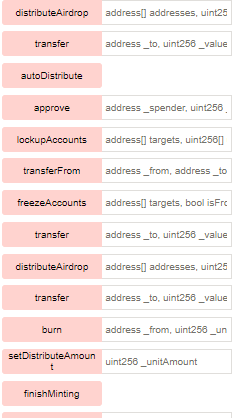 @dev Burns a specific amount of tokens. @param _from The address that will burn the tokens. @param _unitAmount The amount of token to be burned.